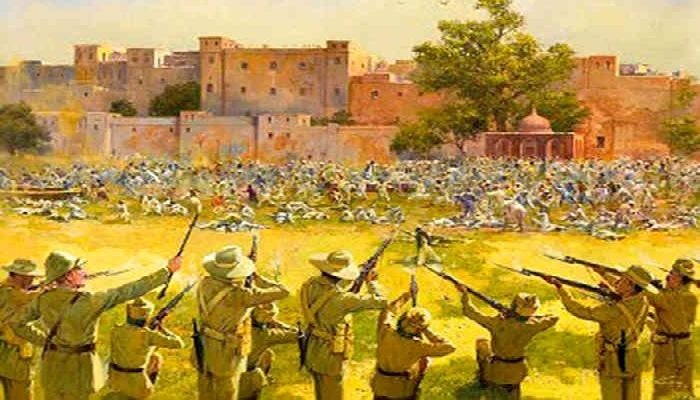 The year 2019 marks 100 years of the Jallianwala Bagh massacre when the British troops fired on thousands of unarmed people gathered for a peaceful protest in Amritsar. Chief Minister, Naveen Patnaik paid tributes to those who lost their lives in the horrific incident on April 13, 1919. On this day, in the horrific massacre, soldiers of the British Indian Army, on the orders of Colonel Reginald Dyer, massacred unarmed people, including women and children who had gathered on the occasion of Baisakhi. The massacre in history is famously remembered as one of the deadliest attacks in the world.